Immerse yourself in the world of your favorite TV family. Mr. Burns has purchased the Springfield Transit System for $1 million and jacked up the fares. The streets are jammed with angry commuters - but you've got a better idea. Pick a character and play cab driver as you race through Springfield, earning dough to buy back the transit system and return the city to normal. 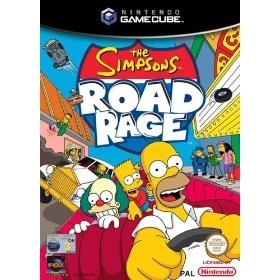 Featuring dozens of Simpsons characters, original voice talent, and hundreds of landmarks from the Fox TV show, The Simpsons Road Rage offers hours of insane driving action. 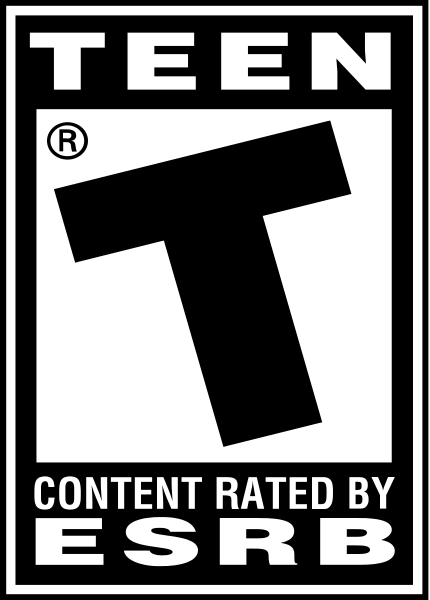 Worst game I ever liked. And I said liked.. I still didn't think it was anything worth keeping as I sold it, and I don't sell many of my games.